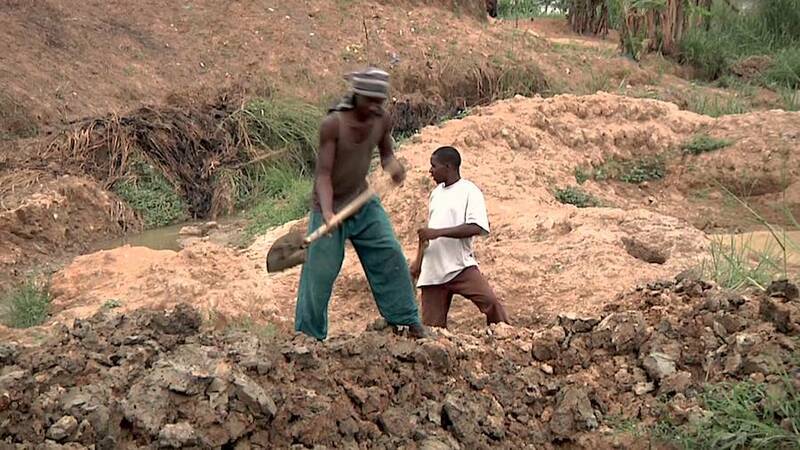 Artisanal and small-scale miners produce about 20% of the current global gold supply. According the report, produced by Canada’s Intergovernmental Forum on Mining, Minerals, Metals and Sustainable Development, an estimated 40.5 million people were directly engaged in ASM last year, up from 30 million in 2014, 13 million in 1999 and 6 million in 1993. Those figures compare to the only 7 million who worked in industrial mining in 2013, it says. The study found that ASM is considered a significant source of revenue for millions of people in about 80 countries worldwide — mostly in sub-Saharan Africa, Asia, Oceania, Central and South America — with some 150-million people currently depending on the activity for their livelihoods. It also shows that ASM’s share of global mineral production is rising, despite the sector’s low productivity. Artisanal and small-scale operators produce about 20% of the current global gold supply. The industry is also a major source of minerals indispensable for manufacturing popular electronic products like laptops and phones. For example, 26% of the word’s production of tantalum and 25% of global tin output come from small miners. As ASM relies on a mostly unskilled workforce using rudimentary tools and techniques, its environmental and health and safety practices tend to be inadequate. 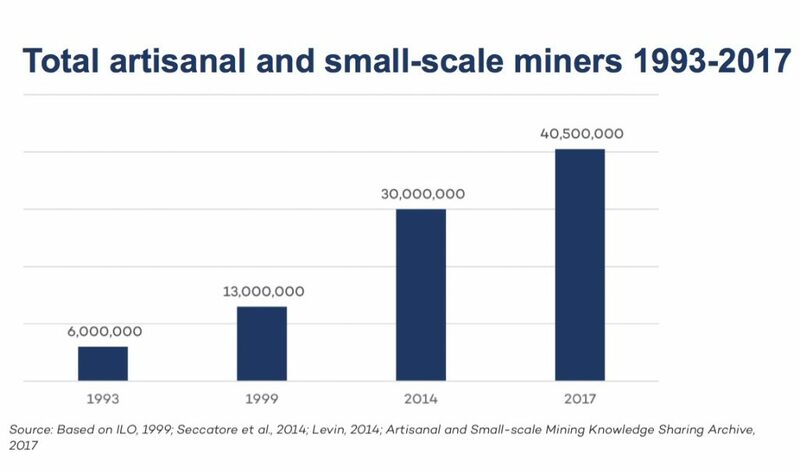 In many countries, 70% to 80% of small-scale miners are informal, which underpins the sector’s poor performance and traps the majority of miners and communities in cycles of poverty and exclusion from legal protection and support, the report says. The experts recommend, among other suggestions, to include small miners’ views and needs in all much-needed formalization processes to effectively monitor and enforce regulation. The also advise to help the sector access to capital and cleaner technologies.